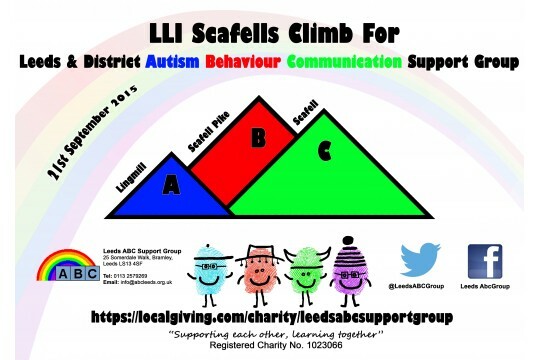 We are a Leeds based autism charity providing support, advice and activities. We give advice and support on all issues concerning autism, primarily to families, but also to practitioners in the field and we raise awareness of autism amongst the general public and at a strategic level. We offer youth groups, family activity sessions, workshops and training, support group meetings, phone and email support as well as facebook and twitters. Information is also provided via our newsletter, drop-in advice sessions and a resourced library and again via facebook and twitter. Autism is a life-long condition that affects not only the individual but those that are involved with them on a daily basis. This social disability makes it incredibly hard for those affected and their families to cope on a day to day basis and we offer activities and support to help alleviate these difficulties. Our management committee are all parent/carers of a child or young person with autism. We have a wealth of experience and knowledge that enables us to lead Leeds ABC to help improve the lives of those living with this condition. On average 30 families are supported via the weekly youth groups and we regularly have between 25-40 swimming at our monthly family swims. Our quarterly newsletter is sent to 620 individuals and information and advice is also offered 1-1 or in a group session. New volunteers are always very welcome. We currently recruit through various routes such as the Leeds Volunteer Centre and the Leeds Met Student's Union CALM project.